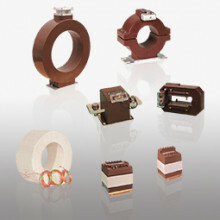 Current transformers without primary winding intended to be used in low voltage bars or isolated cables. 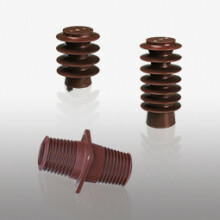 Resin-cast voltage transformers for measuring and protection. Support or signal insulators for M.V. indoor service and wall bushings. ARTECHE offers a wide range that covers all our customers' needs.